"Every business faces unique situations and challenges, and I enjoy problem-solving to match the right solutions to their goals." Serafina Nicolais assists business organizations in a wide variety of transactions, including formation of entities, buy-sell agreements, due diligence and other corporate matters. She draws on her skills in problem-solving and interpersonal relations to help identify the best solution for each unique situation. In addition, Serafina has experience in estate planning, helping families and business owners plan for their financial future and protect their wealth. Her work has included numerous aspects of estate planning and asset protection. 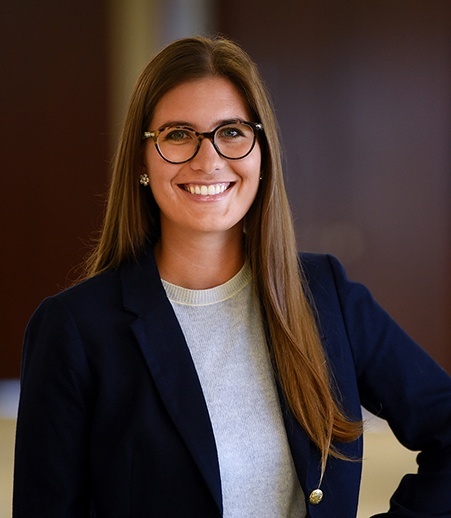 During law school, she worked for Greensfelder as a summer associate in 2015 and 2016. "Investing in the Future: Planning to Protect Business and Family Interests"
What does the IRS’ Michael Jackson dispute mean for celebrity estate planning?